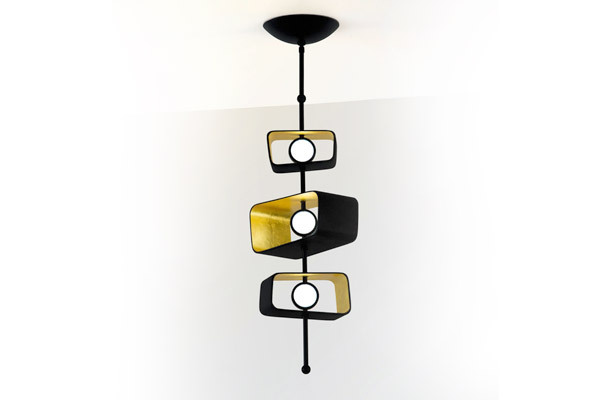 Boyd Lighting aspires to stay at the forefront of emerging technology and design. Designers such as Barbara Barry, Orlando Diaz-Azcuy, Charles Pfister, Laura Kirar, Eric Brand and Michael Vanderbyl have created award winning designs that are elegant and lasting and form into timeless essence. The company’s history spans a range of projects, products and noted clients. Hospitality clients include the Dorchester Hotel in London and Peninsula Hotel in Hong Kong to many residential A-list celebrities and sports luminaries.